the Élan Vital, the vital force or creative principle. 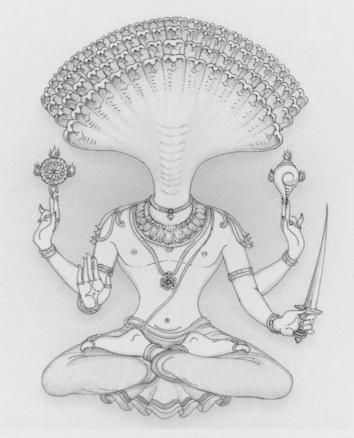 It dissolves defects like the Mahā Kleśa……. “It dissolves defects like the Mahā Kleśa such as the fear of Death. as a foundation or accessory for more subtle practices. Better not to confuse the vehicle with the direction. “I studied with Śrī Krishnamacharya for a number of years. 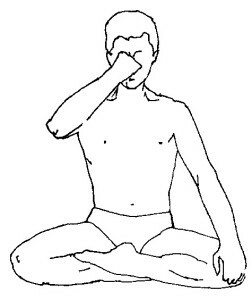 For me, still to this day, one of the finest, simplest, direct and most succinct definitions on the purpose of Āsana within the processes and practices of Haṭha Yoga, is the definition offered in the Haṭha Yoga Pradīpikā Chapter 1 verse 17. It is a definition valid for any presentation or as a response to questions from any level around why we practice Āsana. It can be a springboard to discussing physiological qualities such as the relationship of Agni to the energetic qualities of health and lightness. Or it can be a springboard to discussing psychological qualities such as the relationship of the Guṇa, such as Rajas, to mental qualities such as steadiness. The movement of the breath is a mirror to the movement of the mind. 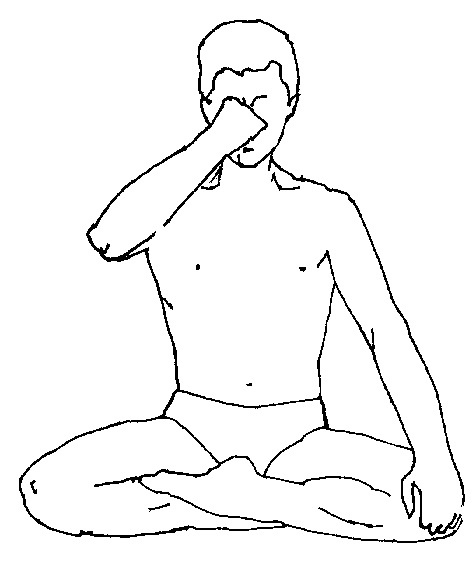 Yoga Sūtra Study Question 10.
by relating it to the definition of Āsana in Chapter One of the Haṭha Yoga Pradīpikā.